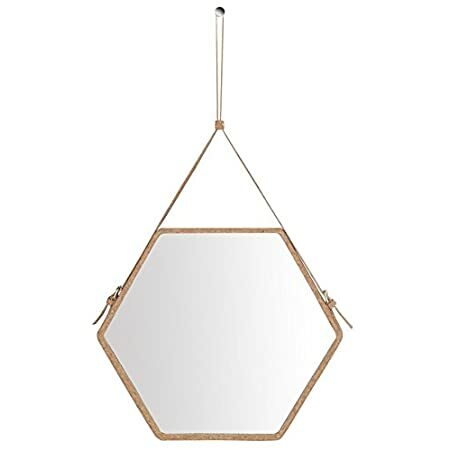 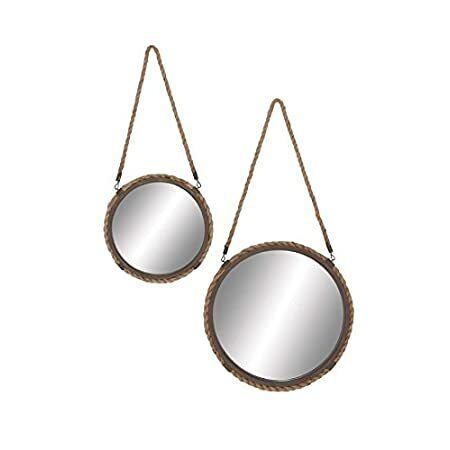 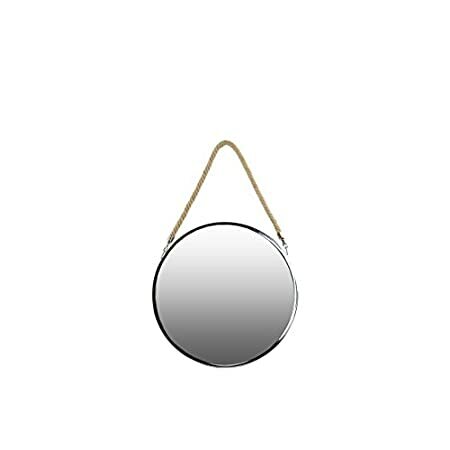 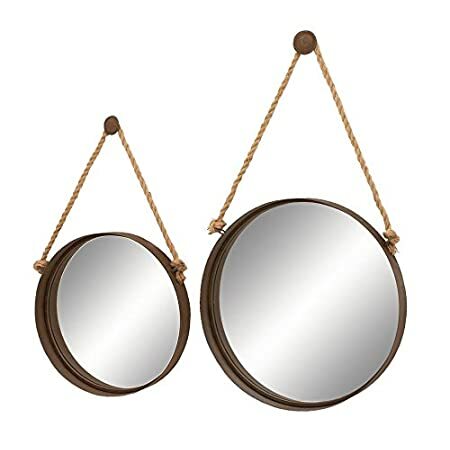 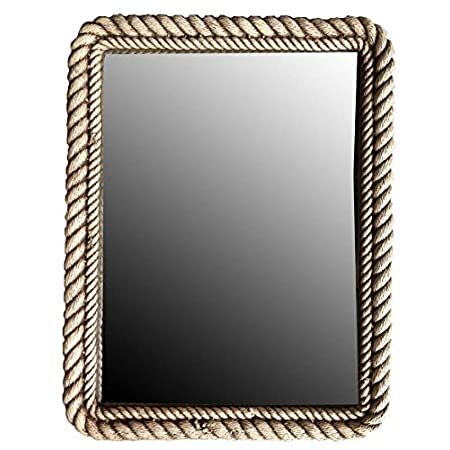 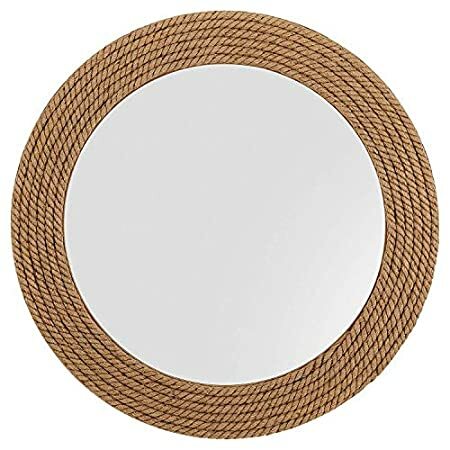 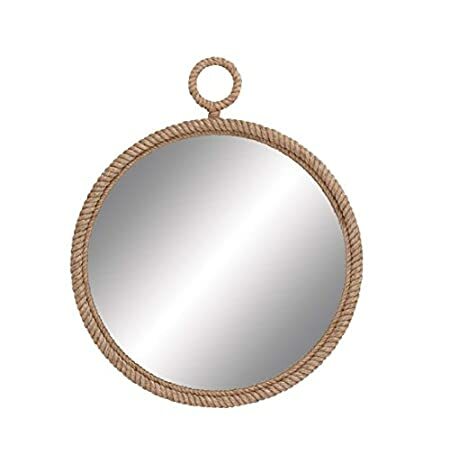 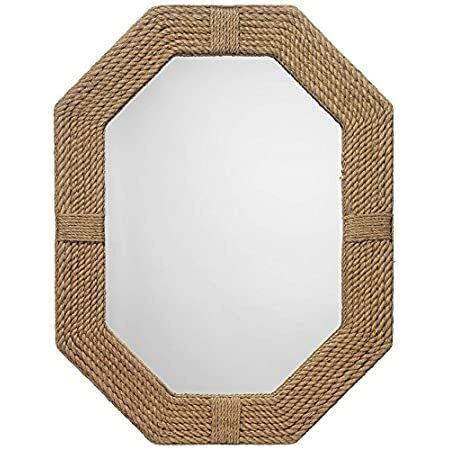 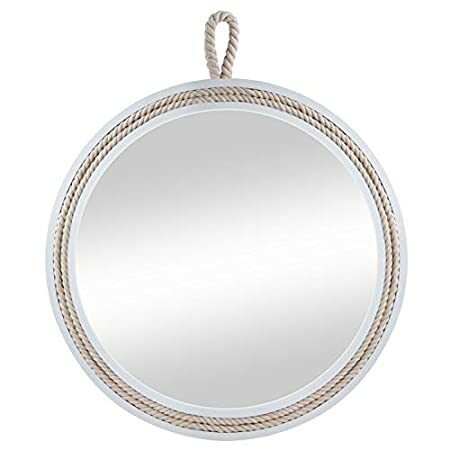 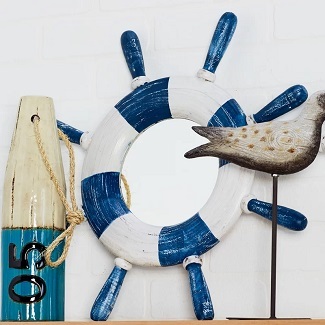 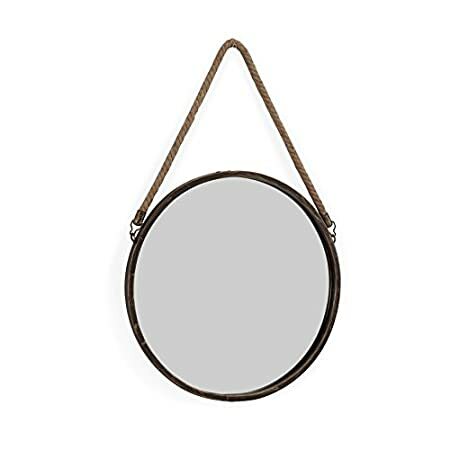 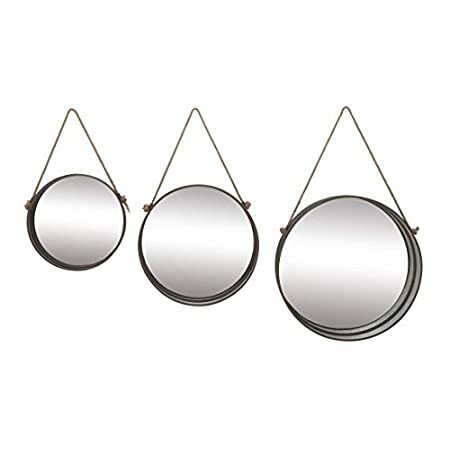 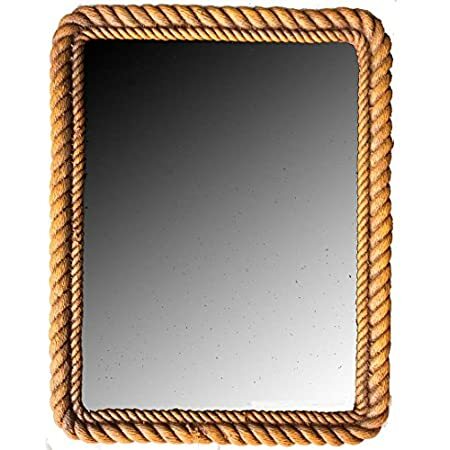 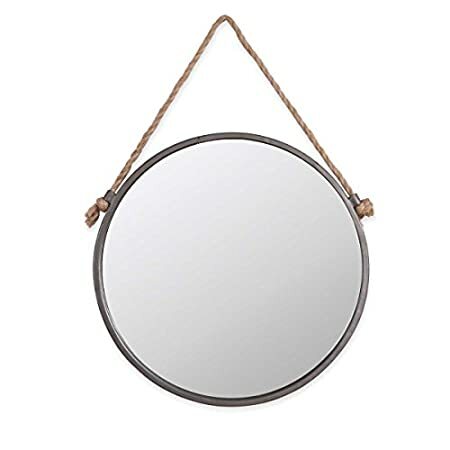 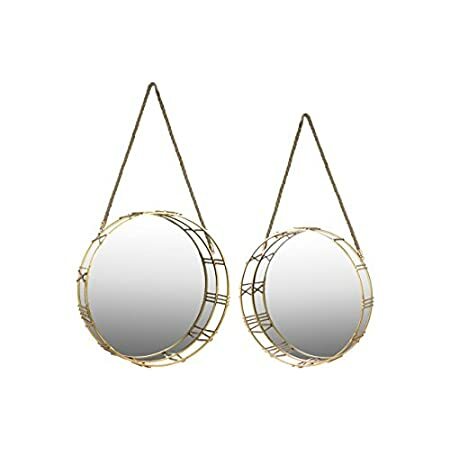 Check out all of the nautical mirrors you can buy at Beachfront Decor. 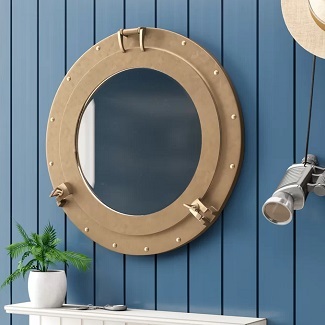 We have a huge variety of beach and nautical mirrors that would go perfectly in the living room, bedroom, or bathroom of your beach home. 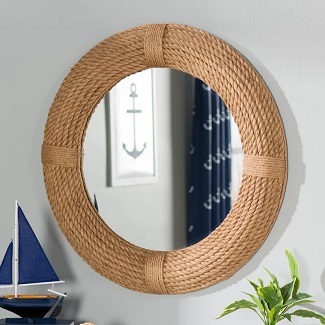 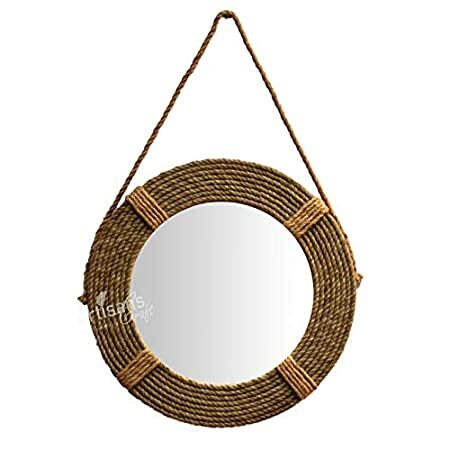 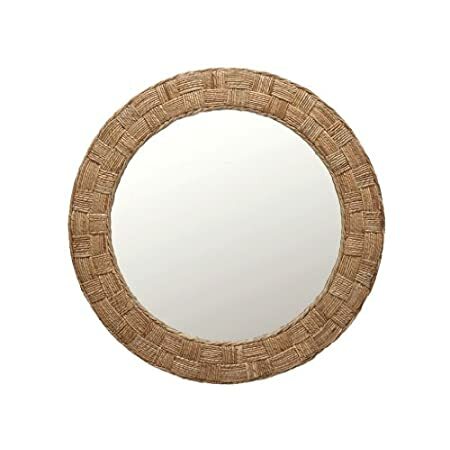 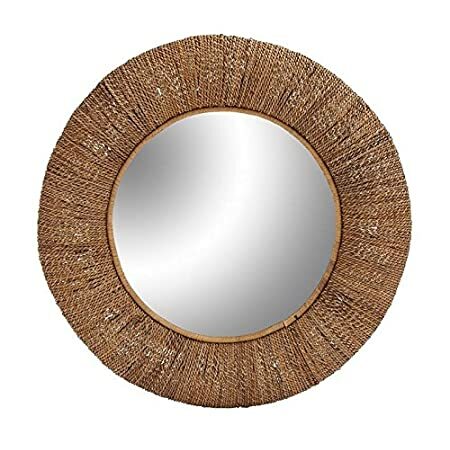 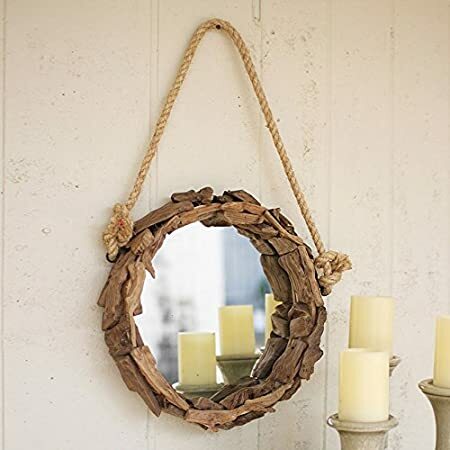 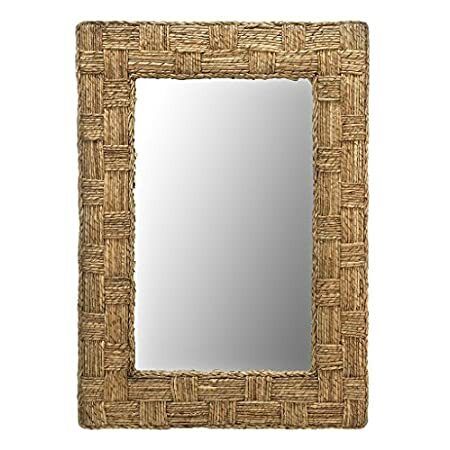 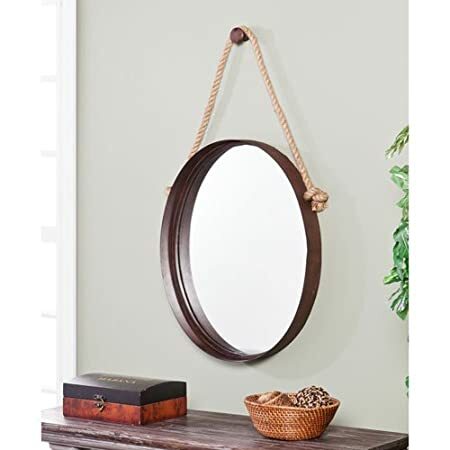 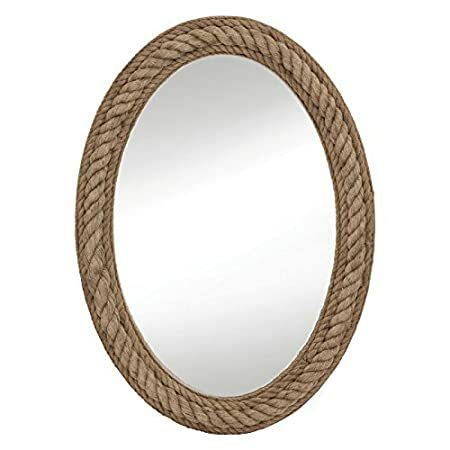 When you need a nice reflection, look for a mirror with a coastal style.